There used to be a time when daily deal shopping was aimed directly at those with a few extra dollars in their pocket and ample time on their hands. Frivolous, unnecessary purchases like vacation packages or trips to the spa were all the rage when the daily deal market first exploded. These days shoppers are increasingly turning to daily deals to meet their practical everyday needs. As of July 13th 2011, daily deal websites around the web had attracted more than $1.6 billion in venture capital according to the 2011 Daily Deal Investment Index from Daily Deal Media. 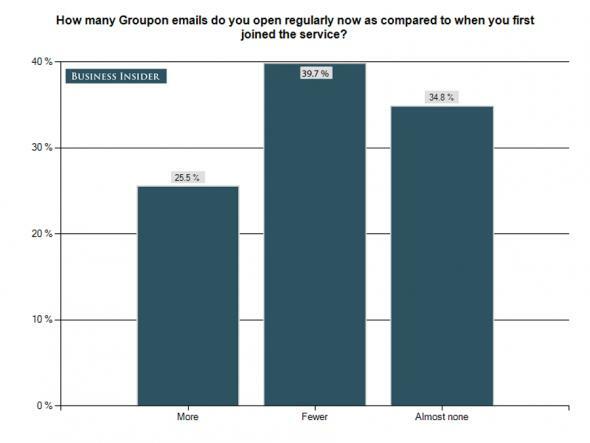 Despite the winning business model, fewer group buying aficionados are opening their daily deal related email, and fewer still are finding the unbelievable bargains that most interest them. What went wrong and how can we correct this trend? Sure, a helicopter ride around Chicago for nothing more than a twenty dollar bill is a great deal, but will you find the time to do it? A tour of wine country definitely sounds like fun, but does it truly interest you? And do you really have the time to use those inexpensive theater tickets before they expire? It’s estimated that 20-30% of all daily deals purchased never get used. And while some smart shoppers have turned to selling off the daily deal bargains they bought on a whim or simply can’t use, most people are left grumbling over their poor decisions. You can stay ahead of the daily deal game by knowing exactly what you’re doing. Here are four ways to avoid daily deal buyer’s remorse and get the most for your money. For as much money as you’re saving by being a regular daily deal shopper, you could also be losing your hard earned cash by committing common group buying shopping errors. In order to get the most out of your money, you’ll need to buckle down and become a serious daily deal shopper. Here are the top four daily deal buying mistakes most people make and quick fixes to correct common errors. 2011 was a pretty good year for daily deals, at least as far as the consumer was concerned. 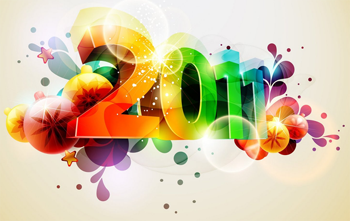 What’s ahead for the coming year? 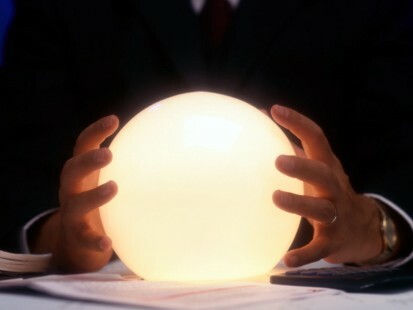 Here are our predictions for 2012. When Groupon first hit the web, everyone with an Internet connection and basic HTML skills tried to replicate their success with a daily deals website of their own. Some sites succeeded, but many bit the dust. A total of 170 of the more than 500 daily deal websites online folded in 2011, and more seem to be announcing their demise daily. 2011 was the year of the daily deal phenomenon! Though many deal-of-the-day websites launched in years prior, 2011 was the year that saw consumers excitedly participating in daily deal shopping on a regular basis. And while shoppers were scoring unbelievable bargains, the media was all too happy to report about it. From FOX news to The New York Times to USA Today, daily deal headlines were suddenly everywhere. There have been a few other trends we’ve noticed in the daily deals market in the last year, too. Come along as we explore three daily deal trends that peaked in 2011. Daily deal shopping has notoriously focused on giving the consumer the best bang for his buck. Thanks to daily deals you can eat dinner out, get a manicure and pedicure, take flying lessons and enjoy a weekend getaway at rates that would be agreeable with even the most frugal-minded among us. Did you know that you can also give to charities quickly and easily with many daily deal sites? 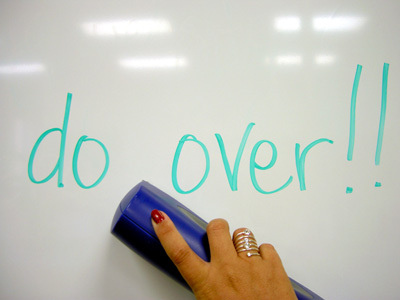 You can, and here’s how to get started today with Groupon and G-Team. Groupon has been funding and supporting non-profit and charitable organizations since their 2008 launch. On a regular basis, Groupon’s sidebar features an advertisement for the Featured Good Cause, where consumers can give a donation to those in need with the click of a mouse. 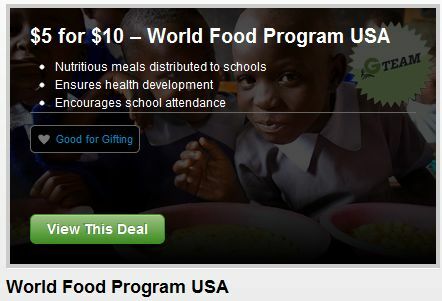 This month’s Featured Good Cause is World Food Program USA (WFP USA). WFP USA is a non-profit organization that works to curb world hunger around the globe by shaping new policies and generating resources for hunger relief organizations. Funded entirely by donations, WFP USA helps to get food and resources to the near one billion who struggle with hunger each day. How can you help? Join G-Team at Groupon and your gift of $5, $10, or $25 will provide meals to schoolchildren in drought-stricken regions of Africa. A mere $1,000 can provide 8,000 nutritious meals to those in need. All donations up to $50,000 will be matched this year by anonymous donors. You can share the warmth this season and gift the gift of hope today for as little as $5. EBay-owned PayPal surprised the business world this week in announcing that they plan to compete with the daily deals market. How will they do it? Unlike traditional daily deals websites, which release time-limited sales and special offers to consumers via websites and smartphone apps, PayPal plans to jump into the business of mobile coupons. Much like Yowza, a company that pushes money saving local coupons to shoppers’ iPhone and Android smartphones, PayPal has high hopes to save consumers money by putting coupons in their pockets. Unlike Yowza, however, PayPal has a distinct advantage: they will use consumers’ purchasing data to determine which coupons they’re most likely to need and use. Scott Thompson, eBay President, told the Bloomberg News Agency this week that PayPal will tailor its offers based its 103 million members’ purchasing history. PayPal plans to make their mobile deals available to shoppers before April 2012. The deal-of-the-day business model grew out of the 2009 recession and has been going strong ever since. Industry leader Groupon is today worth an estimated $13 billion and shows no signs of slowing down. And thanks to daily deal aggregators, which sort through the hundreds of daily deal offers presented to the web daily and send only relevant deals to consumers, daily deal fatigue is quickly becoming a thing of the past. Clearly, daily deals aren’t going anywhere. And if you hold fast to facts, a recent BIA/Kelsey study forecasts that daily deals will more than double by the year 2015. PayPal’s new vision isn’t exactly new or particularly noteworthy. Mobile couponing websites like Yowza, MobileCoupons.com and CellFire have made more than a dent in the mobile coupon market and have gained the trust and loyalty of shoppers in America. It remains to be seen how privacy-weary consumers will actually feel about PayPal snooping through their purchase history in order to push only relevant coupons their direction. And while we can’t forecast the success or failure of PayPal’s new venture, one thing is for certain: the prospect of competition can only mean that more and better deals will be made available to savvy shoppers. And that’s a win for everyone! The latest Parks Associates study, which polled broadband users’ shopping habits this holiday season, found that 78% of U.S. broadband customers have viewed online website sales and daily deal offers in the last 30 days. The research firm's study, Consumer Decision Process: Holiday Intentions, found consumers visited daily deal websites an average of 10 times per month and read daily deal related emails 17 times per month.